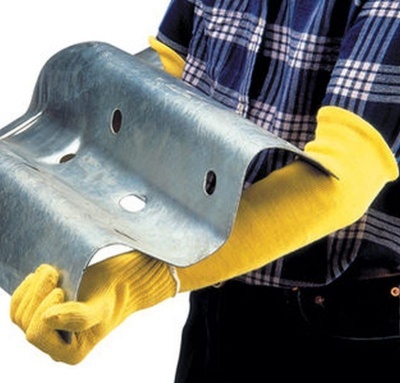 The Polyco Touchstone 100% Kevlar Knitted Sleeve offers excellent protection against cuts, slashes and abrasions. 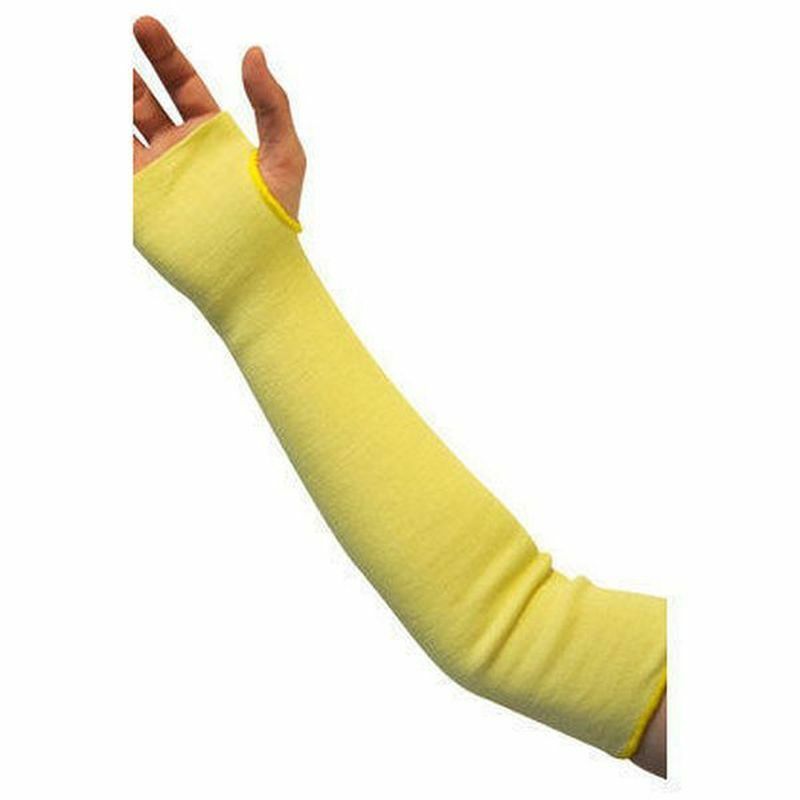 Made with 100% Kevlar aramid fibre, Kevlar Knitted Sleeve is extremely comfortable, meaning the user can wear the sleeves for long periods of time without causing irritation. Kevlar is heat retardant, which makes these sleeves ideal in industries where you are likely to come into contact with hot items. Size Range: 12" - 22"
The Kevlar Knitted Sleeves come in one universal size but with a range of lengths with the option to remove the thumb or have a loose fit sleeve. It is recommended that you measure your arm before you purchase the item.